Our new and used car dealership, Ganley Toyota, is located in Akron, Ohio and proudly serves Brunswick drivers. Don't let that Toyota Camry you've always wanted slip through your fingers, make the short trip over to our award winning dealership to find the model that suits your needs and budget. Our friendly sales team will walk you through all your viable options, going over the safety and comfort features that will have you cruising the streets of Brunswick in style. From the eye-catching design of this brand's vehicle lineup to the comprehensive ToyotaCare plan that comes standard with your new purchase, Toyota is an option that shouldn't be missed! 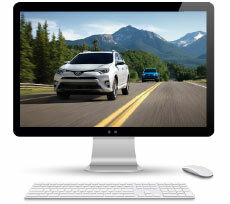 Our dealership is always looking for ways to make your Toyota acquisition a smooth, stress-free process and we've made our entire inventory available online so you can explore all the new Toyota options without ever leaving the comfort of your Brunswick, Ohio home! Browse our selection of Toyota Tacoma models or read about the amenities that come on a new Prius; should you have any questions during your online search, don't hesitate to reach out to our sales department at (330) 733-7511. Our knowledgeable associates are standing by, eager to share their wealth of information with you and get you scheduled for a test drive you won't soon forget. Get a little help with those payments and value your trade-in right now! 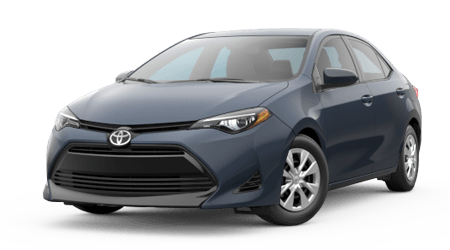 Our Toyota dealership in Akron, Ohio will provide you with the fair appraisal you deserve so you can take home a brand new model today. You can secure a luxurious ride at an affordable price, thanks to the used car selection that Ganley Toyota has to offer! Our team only acquires quality used models, putting each through a comprehensive inspection process. Zip through the streets of Brunswick behind the wheel of a pre-owned 4Runner or volunteer for morning carpool with your used Toyota Camry. Our prices are competitive, and our deals are aggressive, use our website to shop our inventory now or make the trip over to our Akron location to get a customized shopping plan tailored to you! 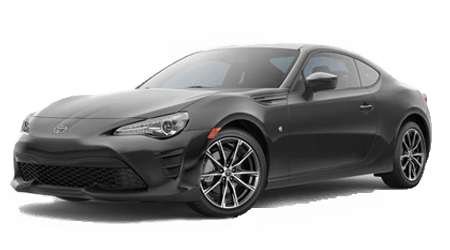 Ganley Toyota offers the drivers of Brunswick bad credit financing assistance, fill out a secure online credit application today or visit our finance department to go over the application process. We are proud to have helped many drivers secure sub-prime auto loans and look forward to reviewing your situation and all the ways we can help. It's up to you to take the first step towards a credit rating you can be proud of, contact Ganley Toyota now! Tackle those Brunswick errands with ease by ensuring your ride is running at its optimum level, visit Ganley Toyota for a battery inspection or oil change today! Our Toyota Master Certified technicians look forward to finding a relevant special that fits your needs and getting you safely on your way back to Brunswick! Allow our Toyota dealership to assist with all your needs, visit us in Akron, Ohio today.